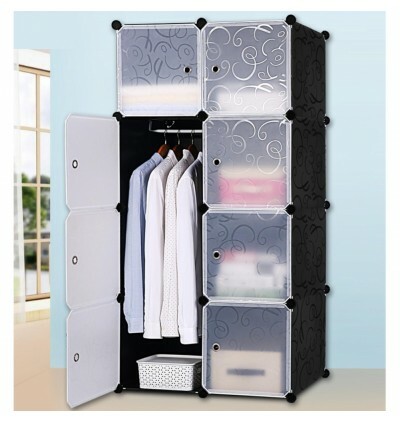 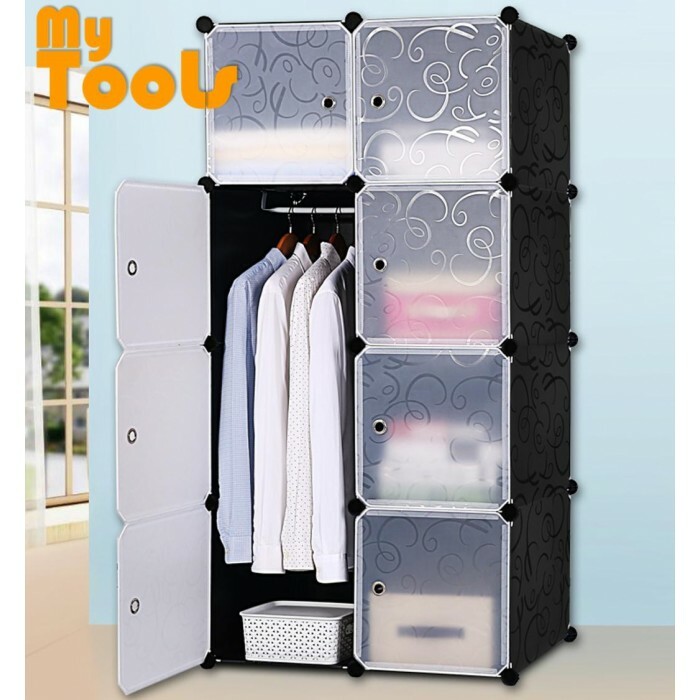 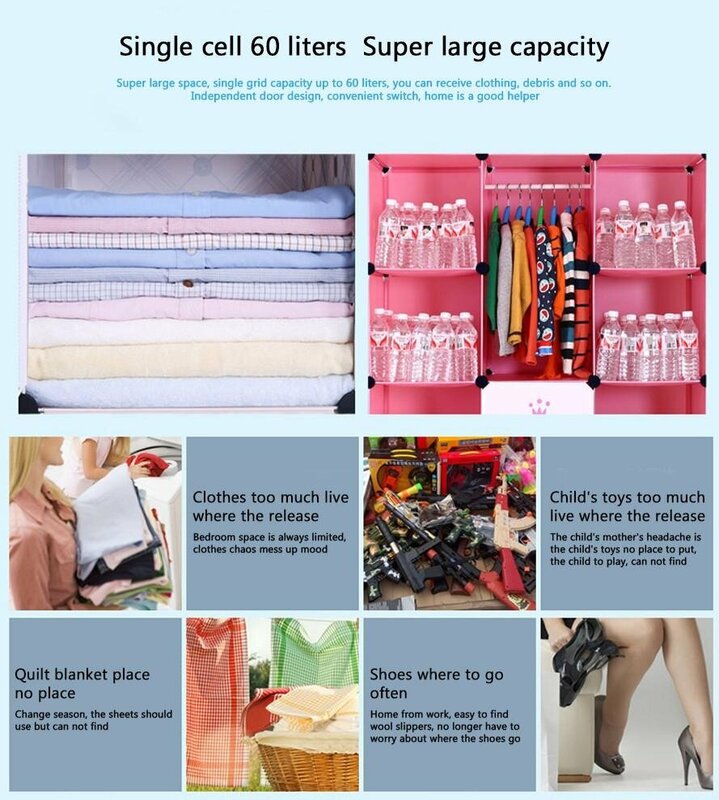 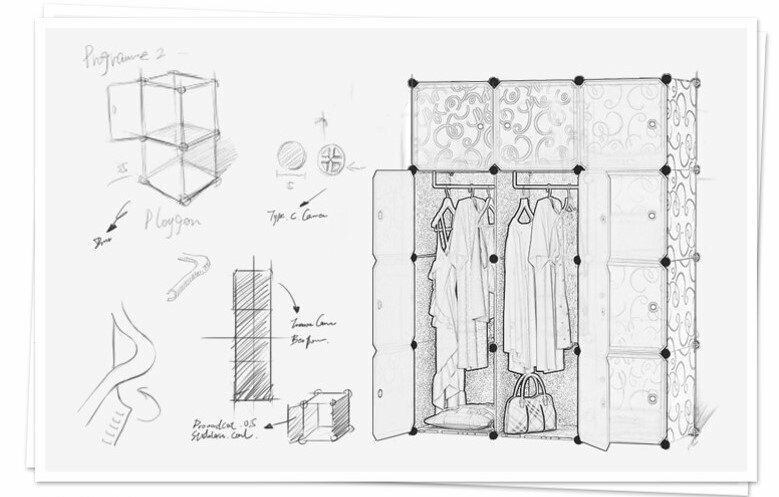 Cube Cabinet is one of the best quality DIY Storage Cabinet which can be found in the online market. These cabinets that come in the form of cubes are suitable for high rise residences and families who are concern about space management within the living space due to its convenient and portable structure. 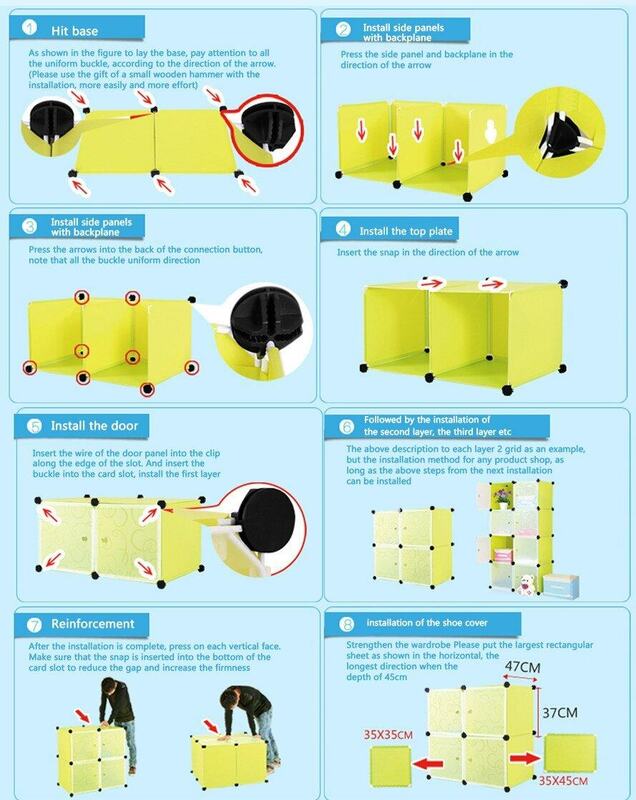 No screwdrivers needed, Tupper cabinets can easily be assembled using just bare hands. 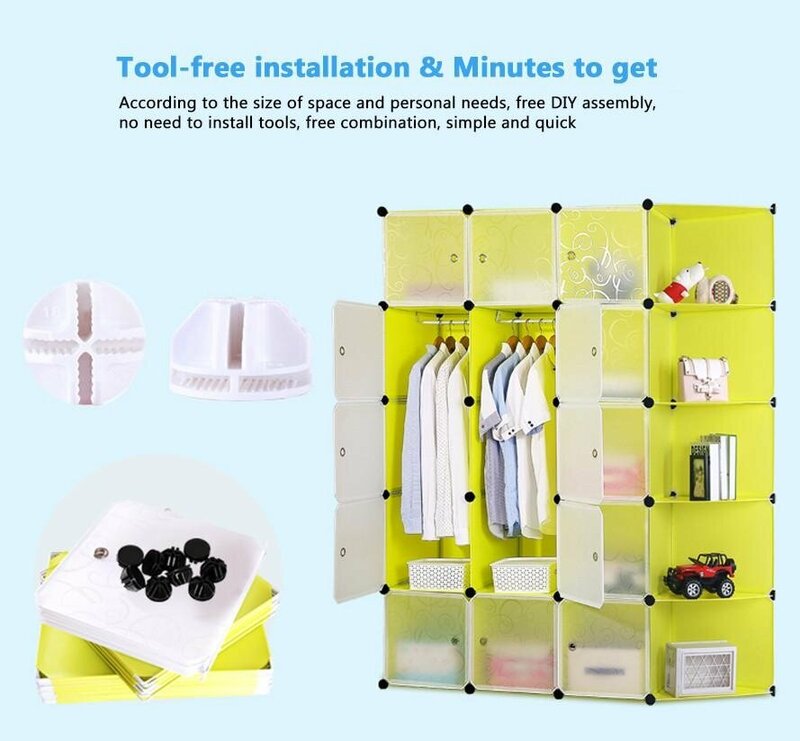 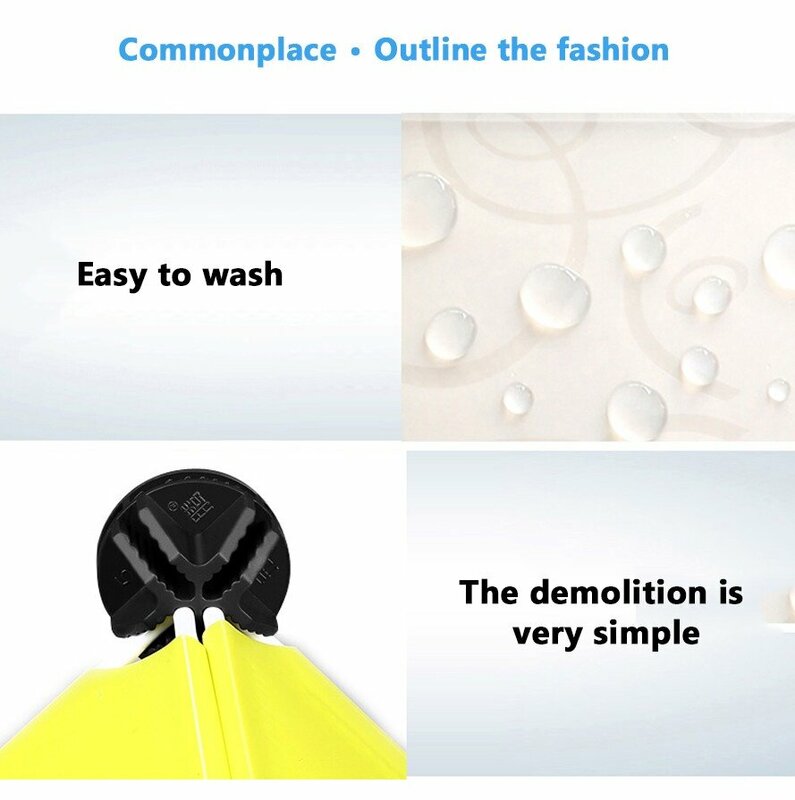 Cabinets are made from waterproof material which enable efficient removal of dust and stains using a damp cloth, while environmental friendly elements make utilization risk free as they are made of resin, which are free from formic acid. 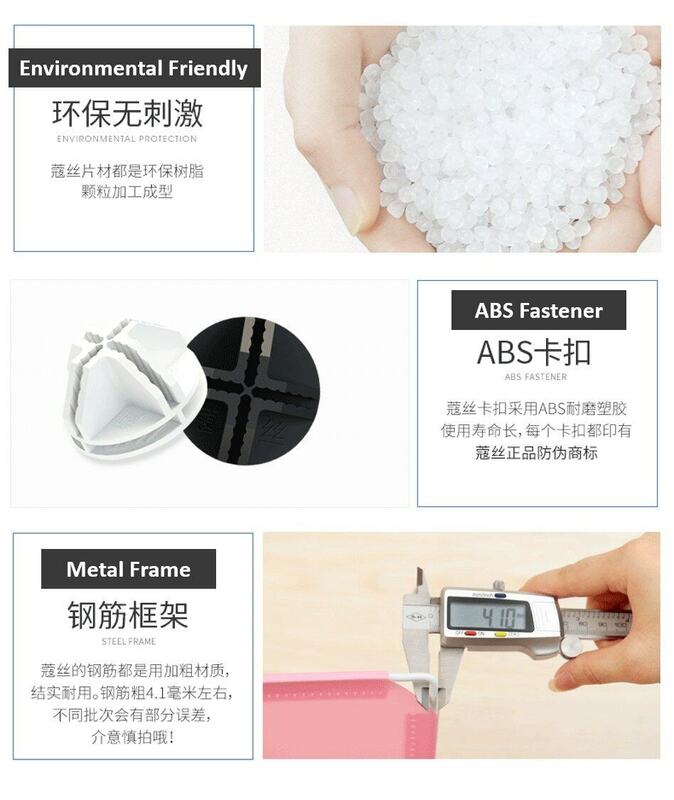 Products have been sent for lab testing for quality assurance. 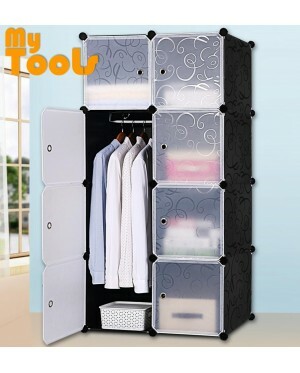 Tupper Cabinet is a trademarked brand name famous for its Korean design DIY Concept & the uniqueness in letting one to have the creativity without boundaries. 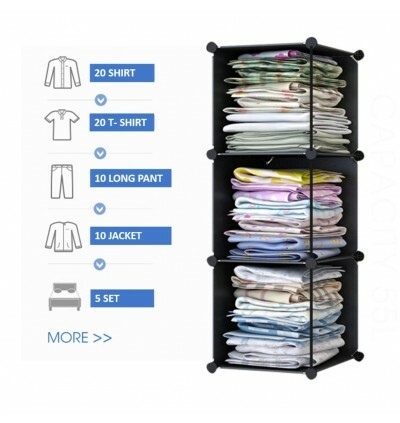 With fresh and attractive colors, Cube Cabinet has brought liveliness to your home. 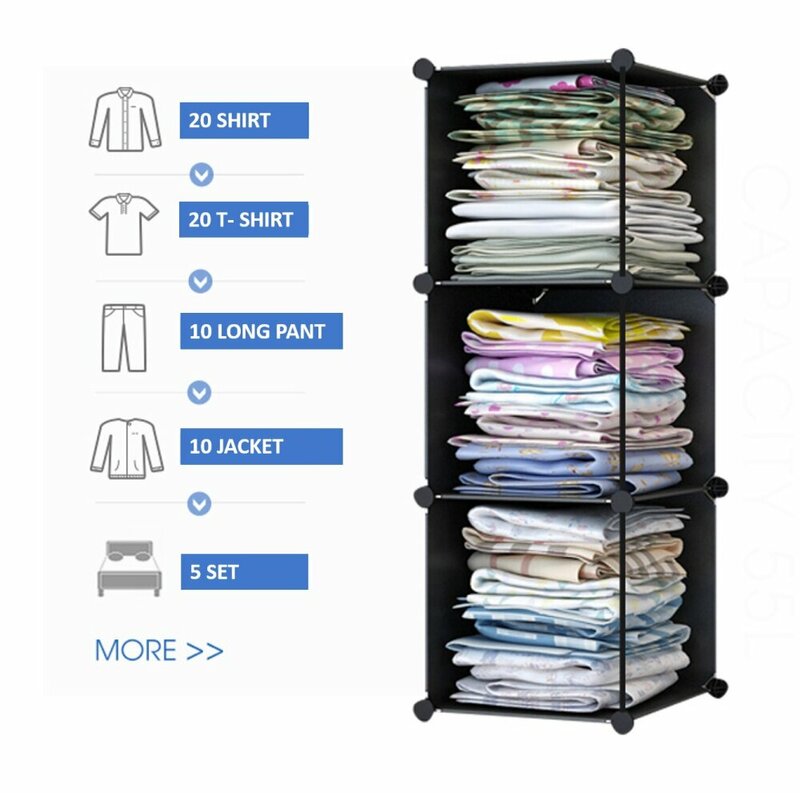 This washable cabinet is light weigh but strong and solid. 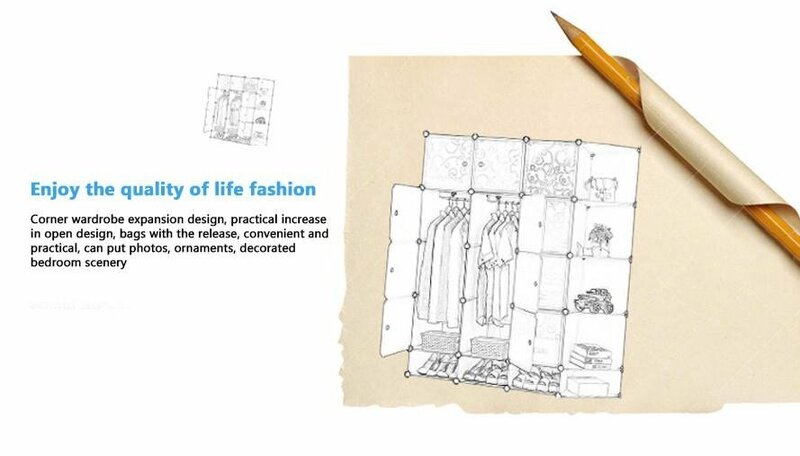 The Korean designer at Cube Cabinet always favor the idea of DIY furniture, to fully maximize his living space, and at the same time, maintain the fresh and lively home living environment.